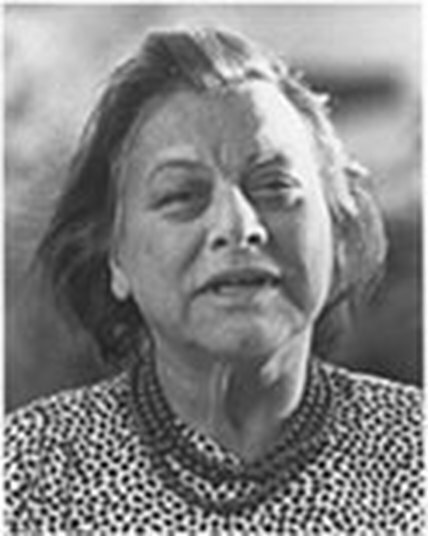 I had never heard Muriel Rukeyser’s voice before I began to make a vimeo of her reading her poem The Speed of Darkness, a Caedmon recording. I had heard Supreme Court Justice Sonia Sotomayor’s voice, however, and while I edited the poem, listening to it over and over, I kept thinking it was Justice Sotomayor who was reading to me and not Muriel Rukeyser. I checked and found that both women were born and reared in the Bronx, although forty years apart, Rukeyser born in 1913 and Sotomayor in 1954; and though one came from Puerto Rican Catholic stock and one from European Jews, none of that makes any difference: it’s the Bronx that rules. Ah, the human voice and its locales. I hope you enjoy Muriel Rukeyser’s gentle Bronx prod as she reads her poem to you and takes you along. This entry was posted on October 15, 2017 by Vox Populi in Opinion Leaders, Poetry, Social Justice and tagged Don Yorty, feminism, gender, Muriel Rukeyser reads "The Speed of Darkness", women's bodies, women's rights.